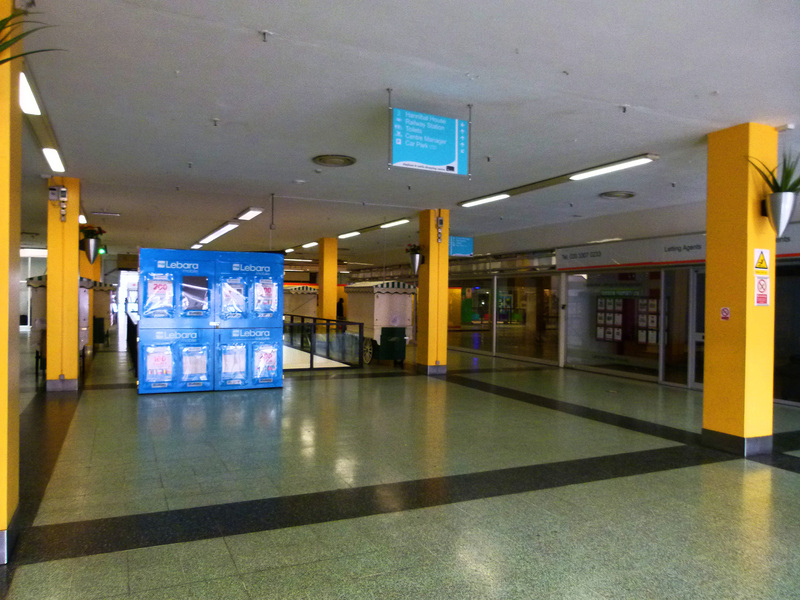 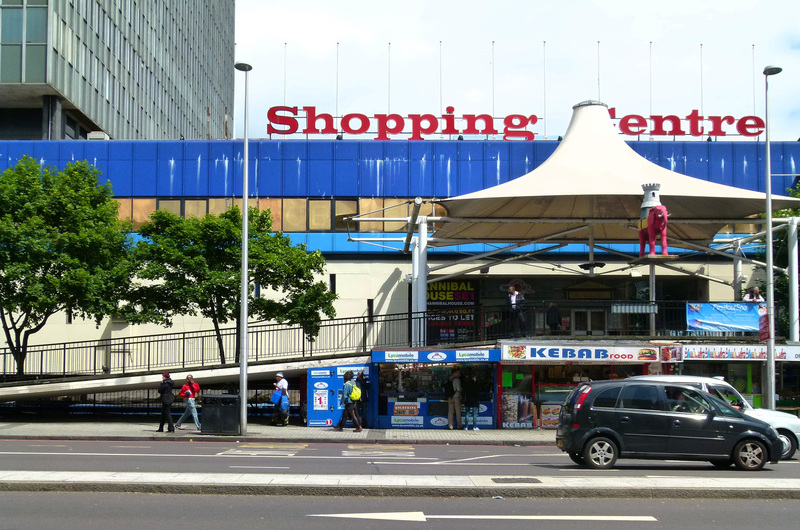 As well as being one of London’s major transport hubs, the Elephant and Castle (or, more simply, the ‘Elephant’ as locals like to call it) is one of the capital’s more peculiarly named areas. 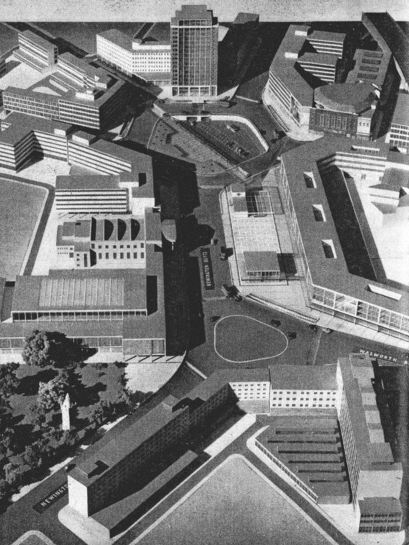 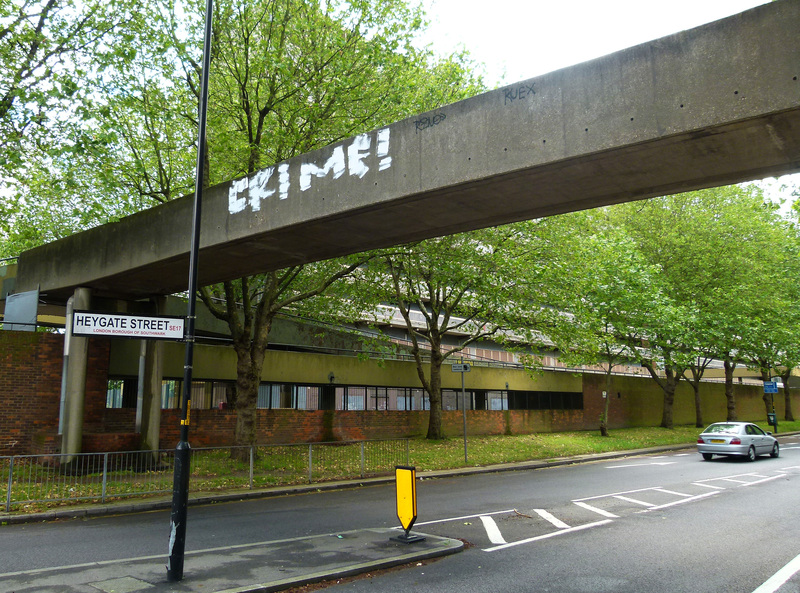 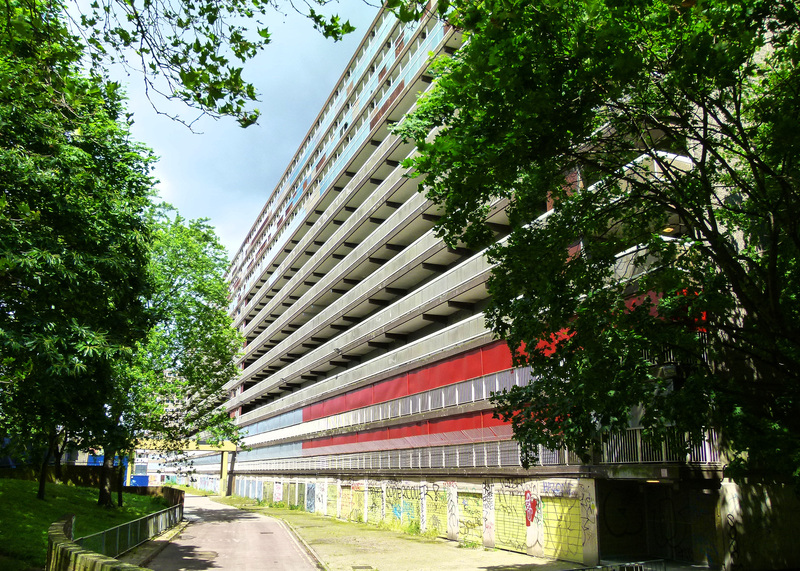 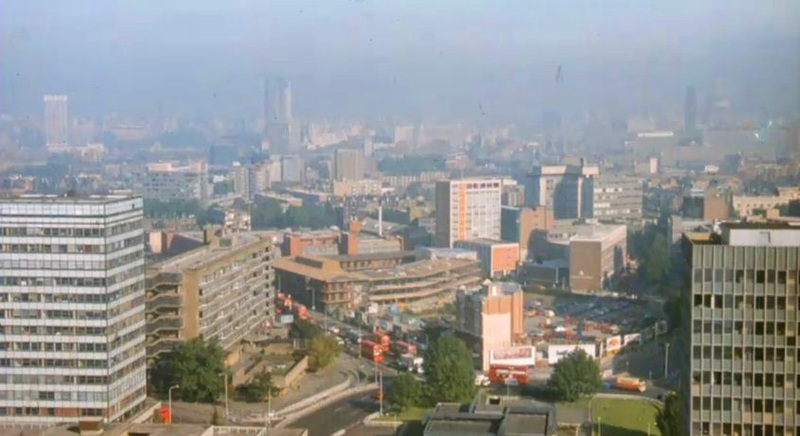 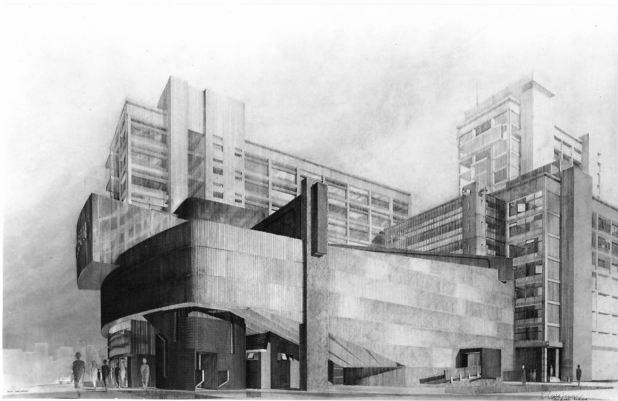 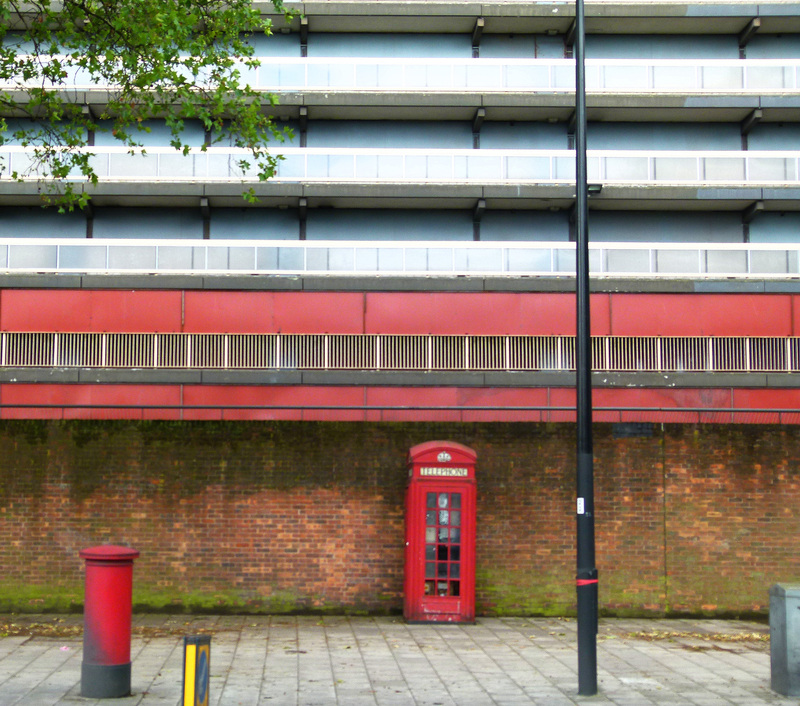 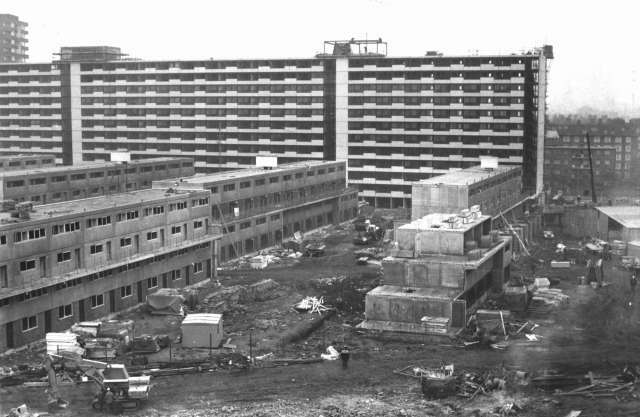 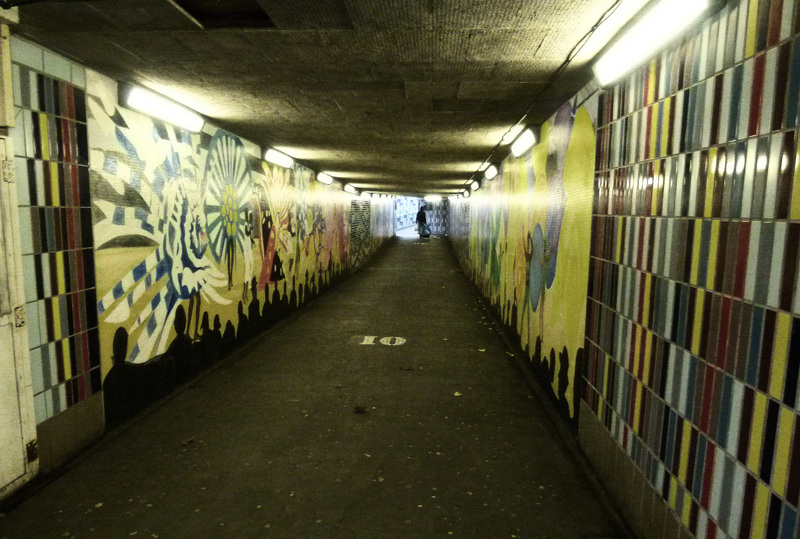 Thanks to its post-war jumble of tower blocks, roaring traffic and gloomy pedestrian subways, Elephant and Castle has become rather unloved over the years… which, when you consider the area’s long and fascinating history, is a sentiment nothing short of travesty. 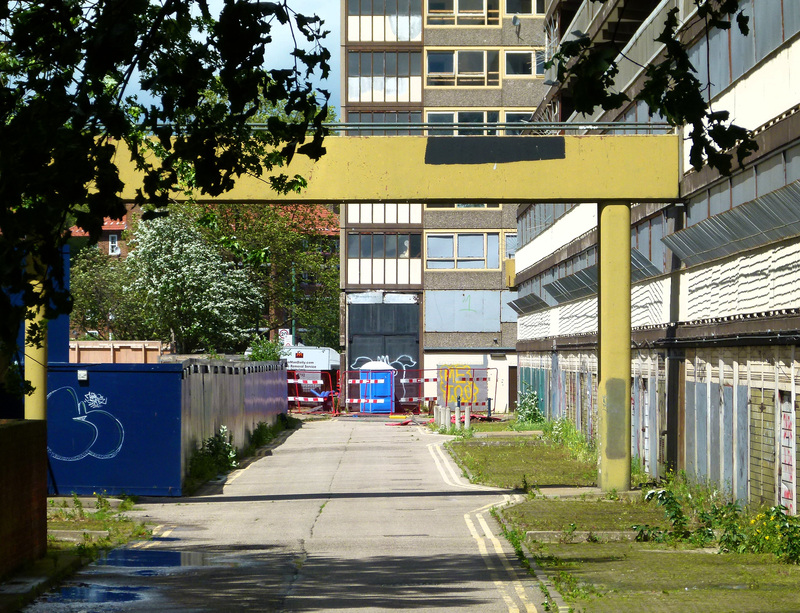 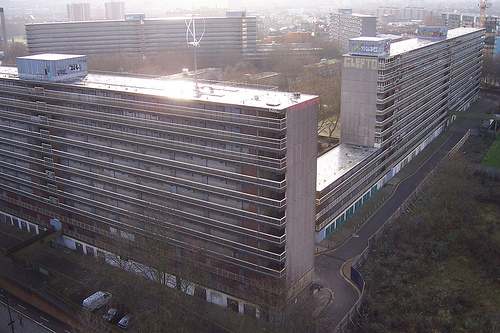 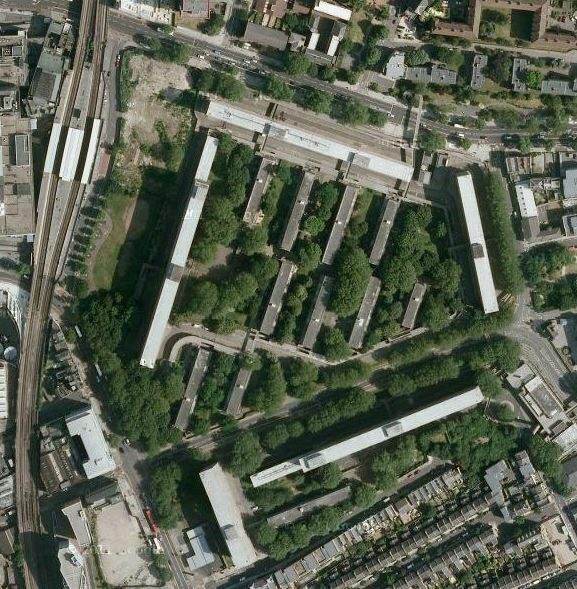 Before acquiring its unique name, the land which would eventually become the Elephant and Castle was occupied by a village known as Newington which came under Walworth; a manor listed in the 1086 Domesday Book as being part of the Archbishop of Canterbury’s portfolio. 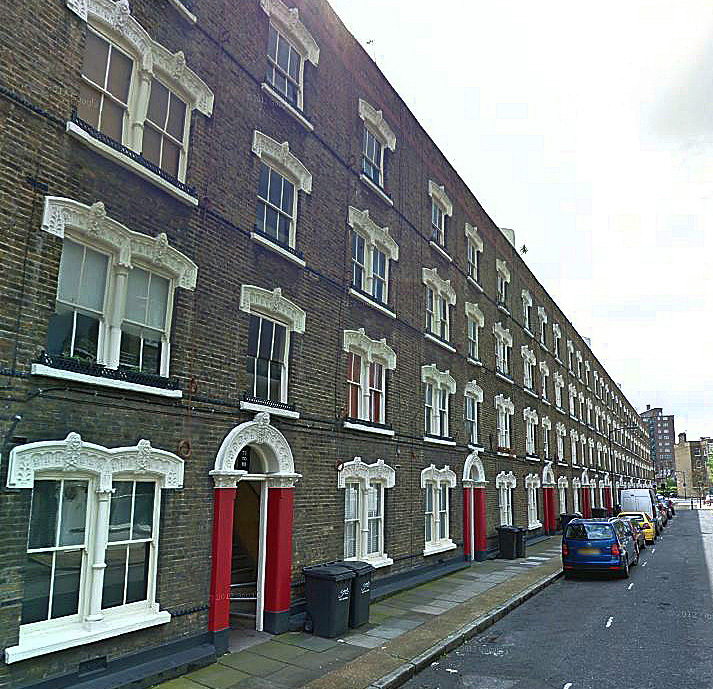 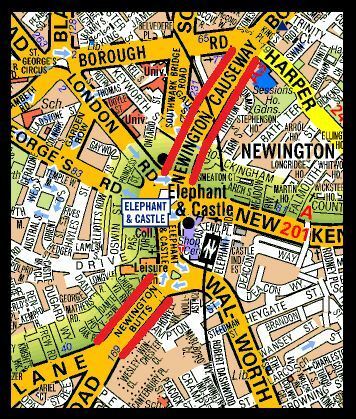 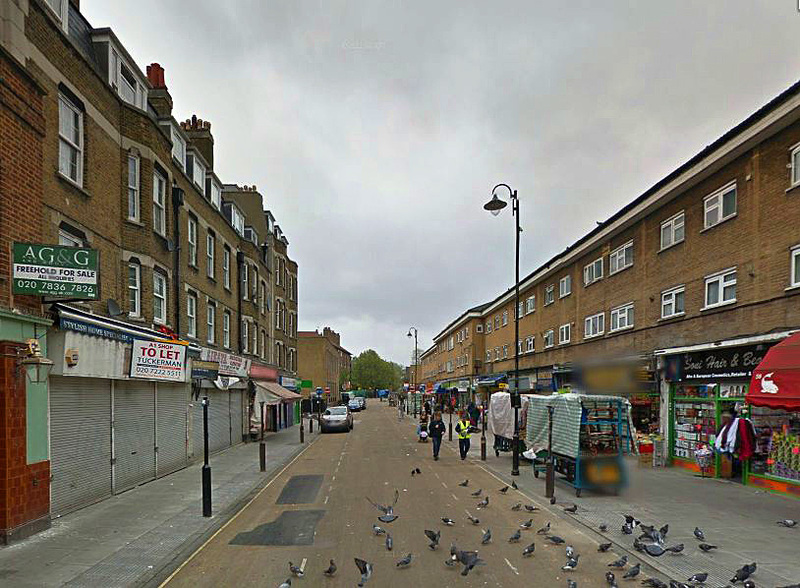 Today, the name of the early settlement lives on in two roads- Newington Causeway and Newington Butts which lie either side of the present day junction. 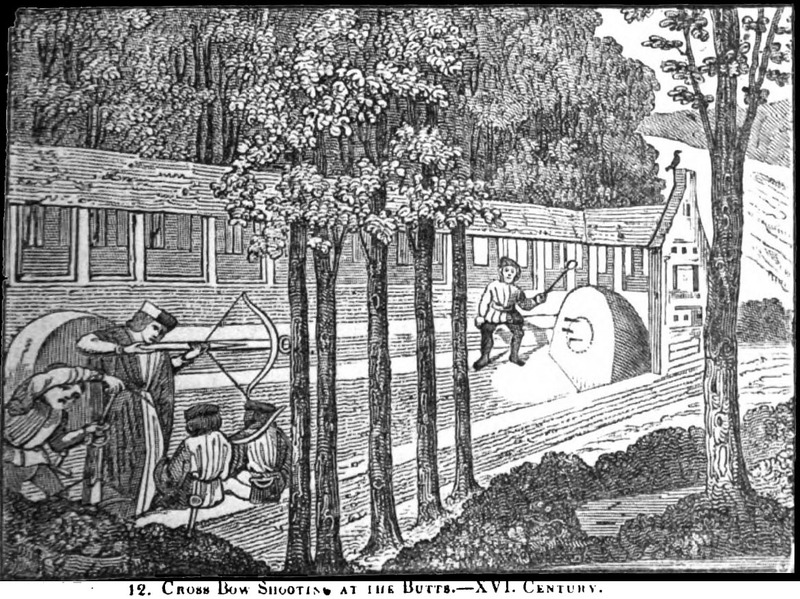 Many historians believe that ‘Butts’ is a reference to archery butts; a strip of land dedicated to practising bow and arrow firing. 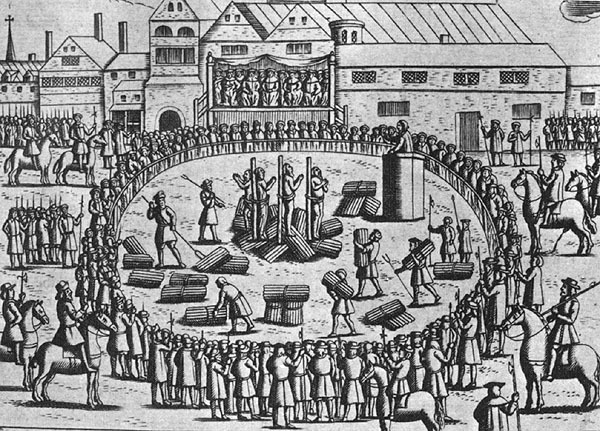 During the Medieval era, such exercise grounds existed all over the kingdom thanks to a law drawn up in 1252 which stated all Englishmen between the ages of 15 and 60 were required to own a bow and to practice their shooting skills every Sunday! 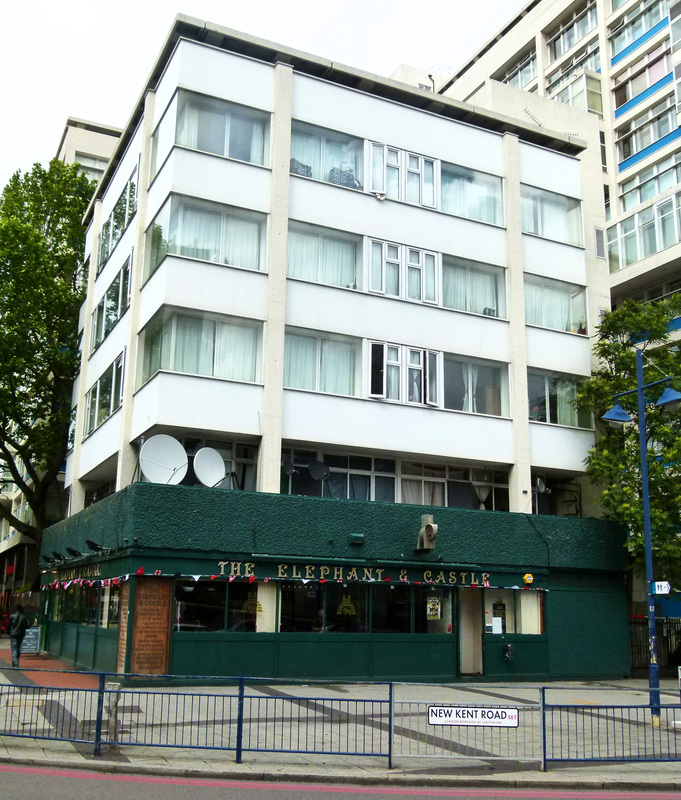 The Elephant and Castle eponym evolved thanks to a tavern which established itself in the area (to this day, a pub by the same name operates on the junction’s northern roundabout). 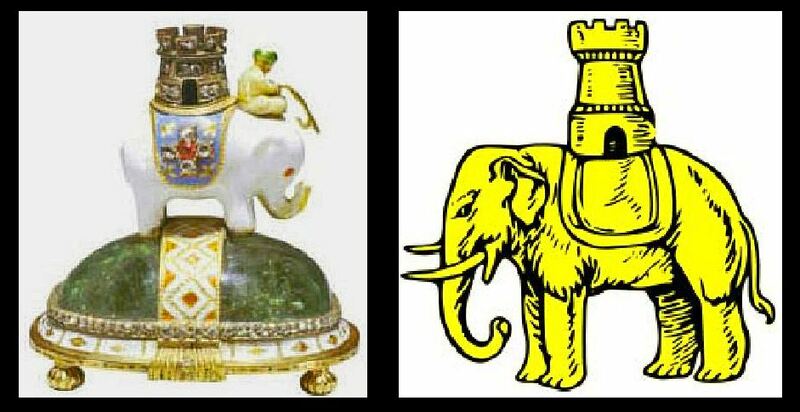 Although the image of an elephant partnered with a castle was fairly common at the time, what the pub’s owner was precisely referring to when they named their boozer remains a mystery. 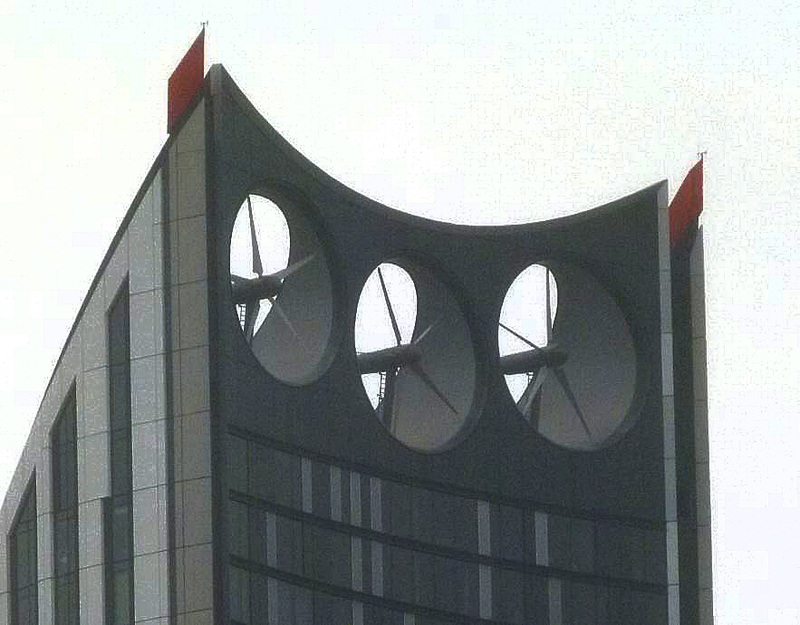 Perhaps it was an allusion to a heraldic symbol? 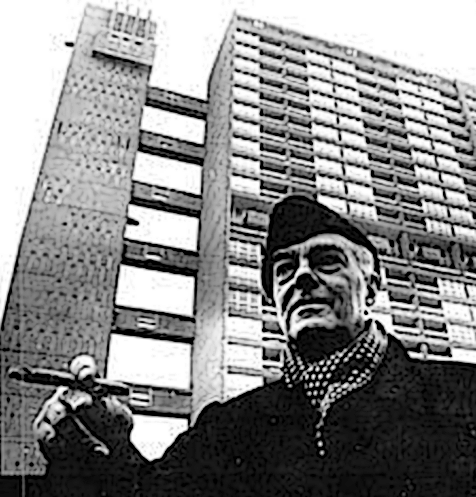 Or an early chess piece? 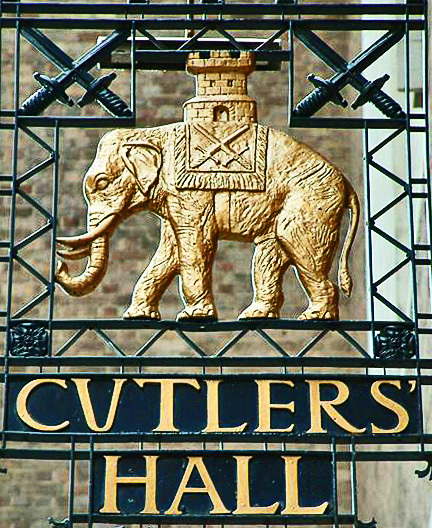 Elephant and castle imagery on the sign for Cutlers Hall, Warwick Lane. 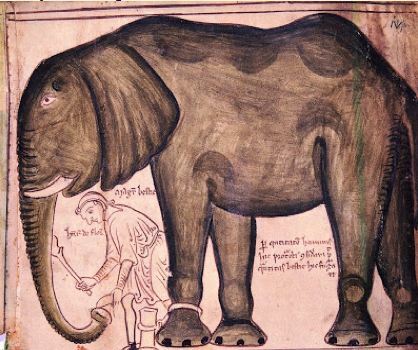 Or perhaps the unusual name was a reference to the time when Louis IX of France presented King Henry III with an elephant as a gift; the donated jumbo being gladly received and placed in the Royal Menagerie which, in those days, was housed in the Tower of London. 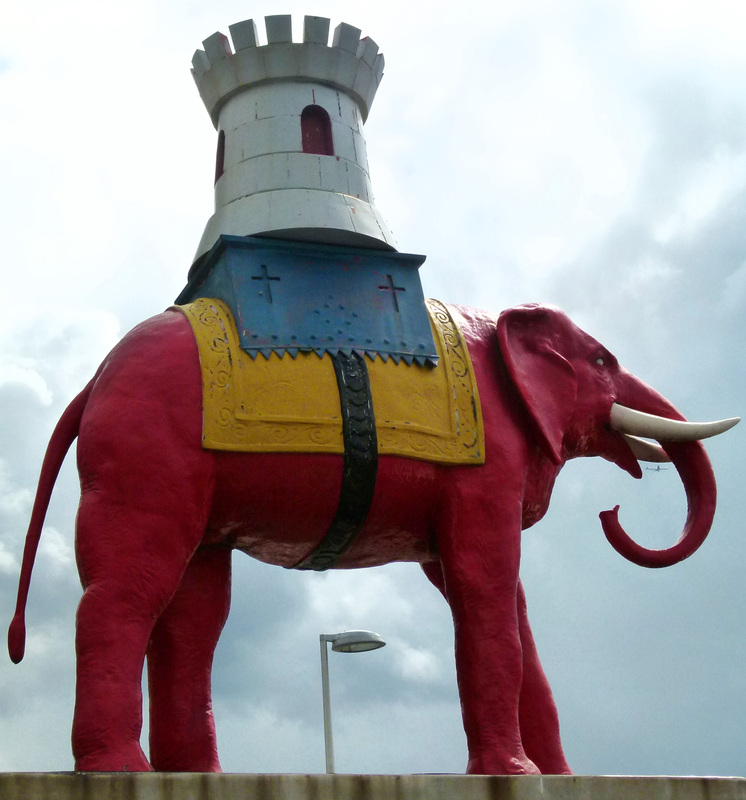 Sadly, this celebrated pachyderm somehow managed to wangle its trunk into a large rake of wine… an indulgence which evidently killed the sorry beast after three years spent in the tower. 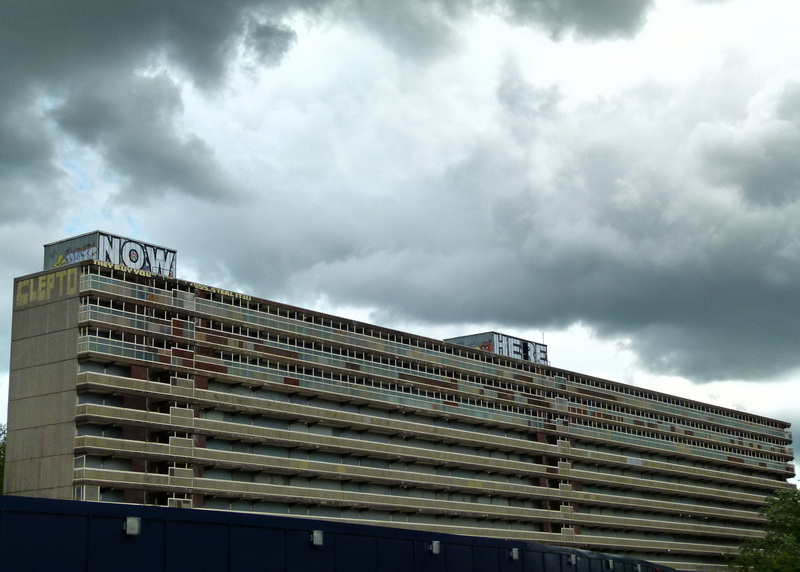 A very early reference to the district’s now famous name can be found in Shakespeare’s comedy, Twelfth Night, penned circa 1601. 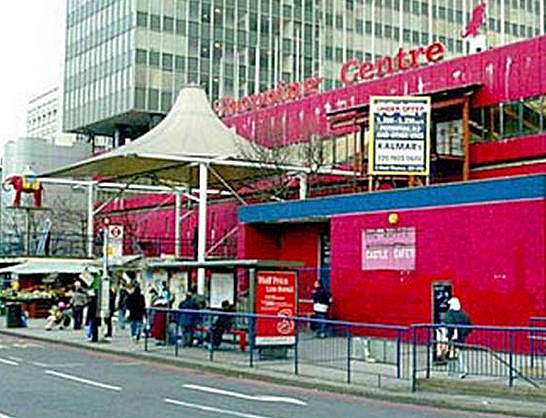 William Shakespeare, one of the first writers to refer to the Elephant and Castle by its current name. 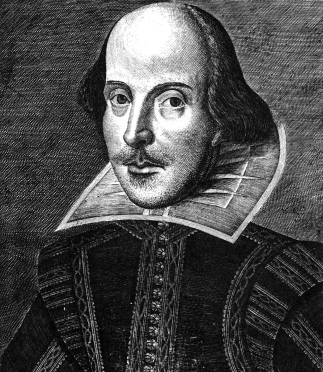 Although Twelfth Night is set nowhere near London (or even England), it is likely that Shakespeare slotted the name in as a cheeky local reference which most of the audience would have understood- the Bard’s Globe Theatre being situated just under a mile away from the area. 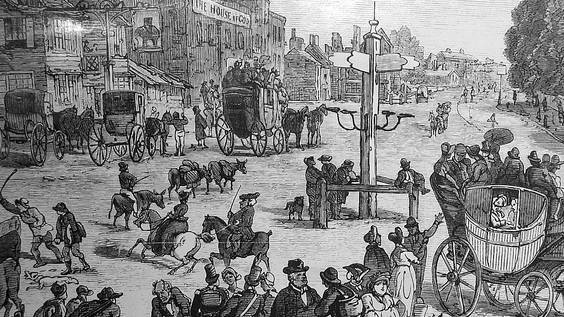 It is also possible that the allusion may have been included as an early form of advertising for the tavern, especially as it was within staggering distance of sinful Southwark’s playhouses and debauchery! 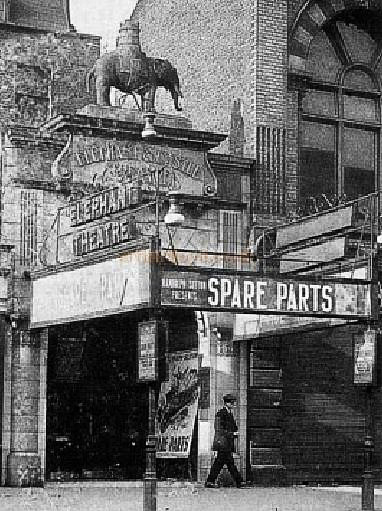 In 1760, a blacksmith’s workshop in the village was enlarged and converted into a tavern which adopted the Elephant and Castle title. 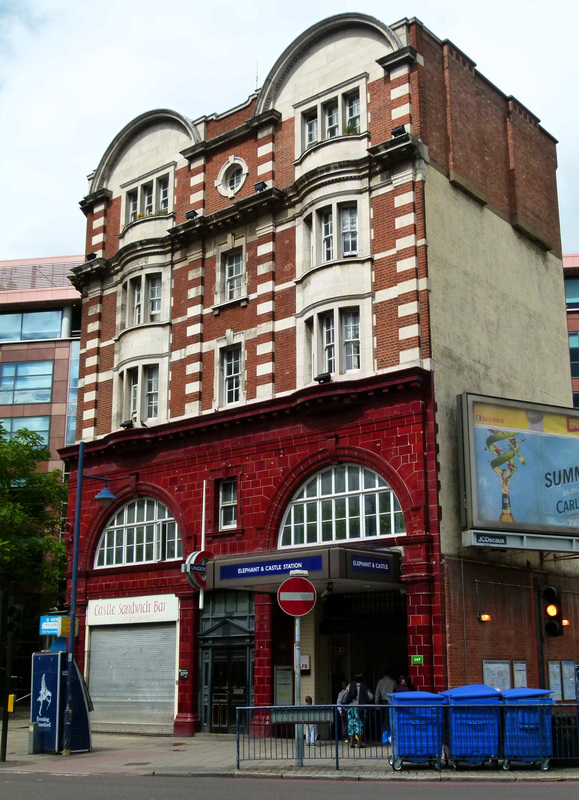 The newly established premises gradually developed into an important coaching inn, with traffic and trade boosted by the opening of nearby Westminster Bridge (in 1751) and Blackfriars Bridge (in 1769). 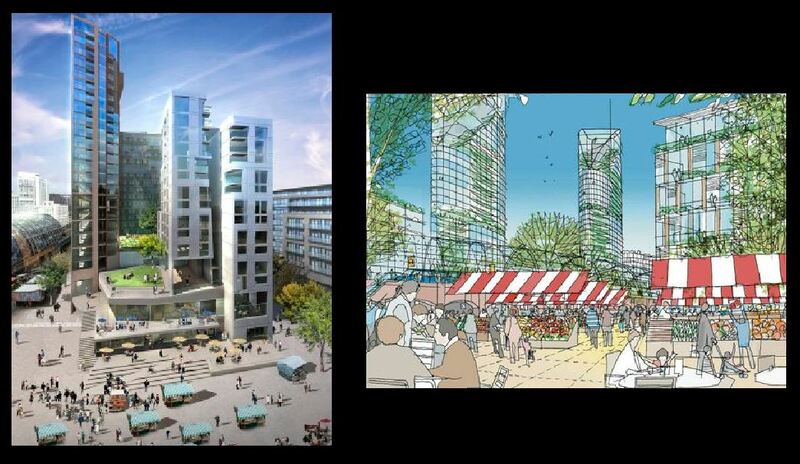 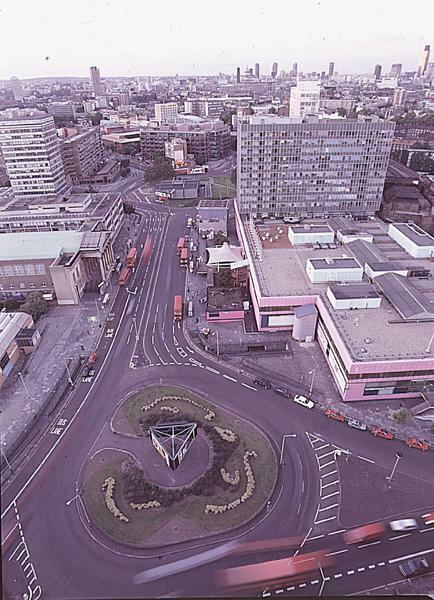 With London’s road network expanding around these two new and vital river crossings, the Elephant and Castle quickly became an important hub in the capital’s burgeoning transport network. 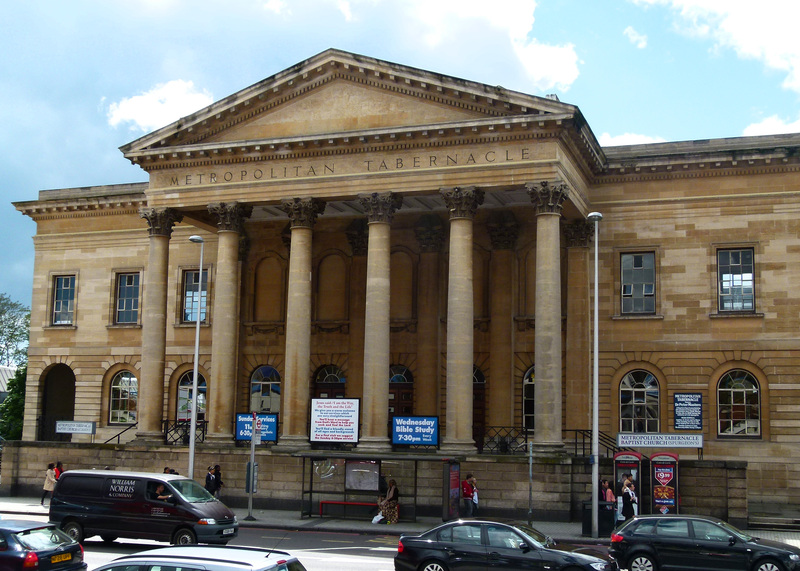 In 1861 and encouraged by the Elephant’s growing prominence, the Reformed Baptist church decided to build their main place of worship in the area- the Metropolitan Tabernacle. 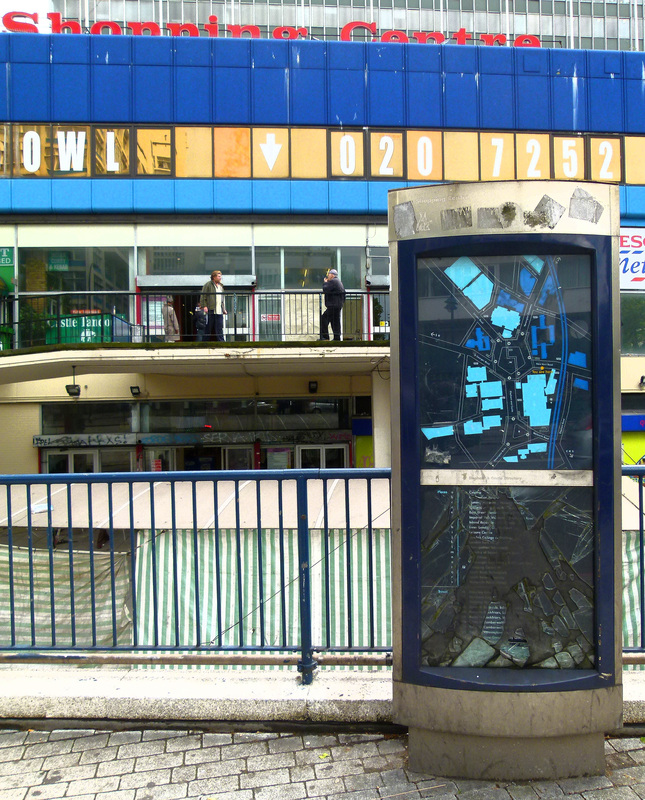 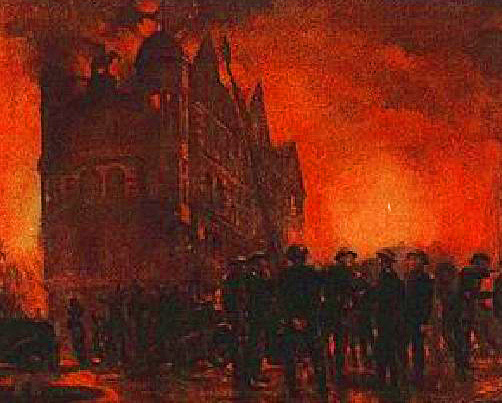 As well as the growing importance of the Elephant and Castle, the Reformed Baptists also chose the location as it marks the approximate site where the ‘Southwark Martyrs’ (a group of Protestants executed during the reign of Mary I for their faith) were suffered the brutal fate of being burnt at the stake. 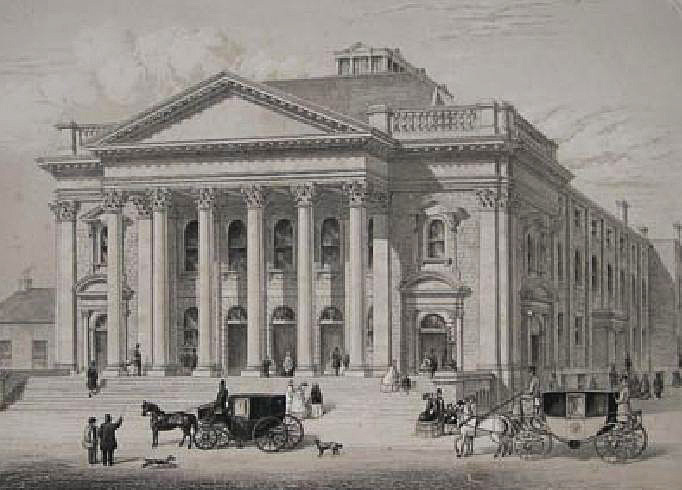 When it first opened, the Metropolitan Tabernacle had a congregation numbering over 5,000 people. 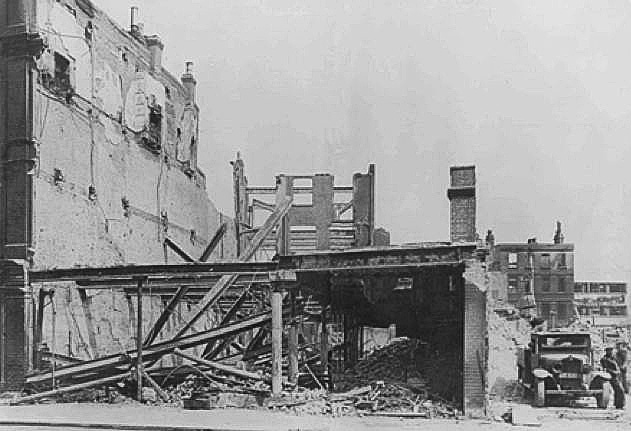 Despite being destroyed by fire in 1898 and Nazi bombs in 1941, the main front portico survived and remains a prominent Elephant and Castle landmark. 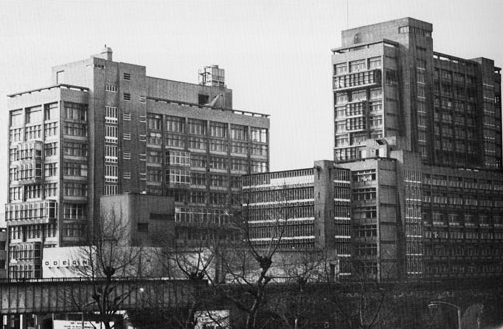 Rebuilt in 1957, the interior now hosts religious sermons which are broadcast on Sky Television every Saturday afternoon. 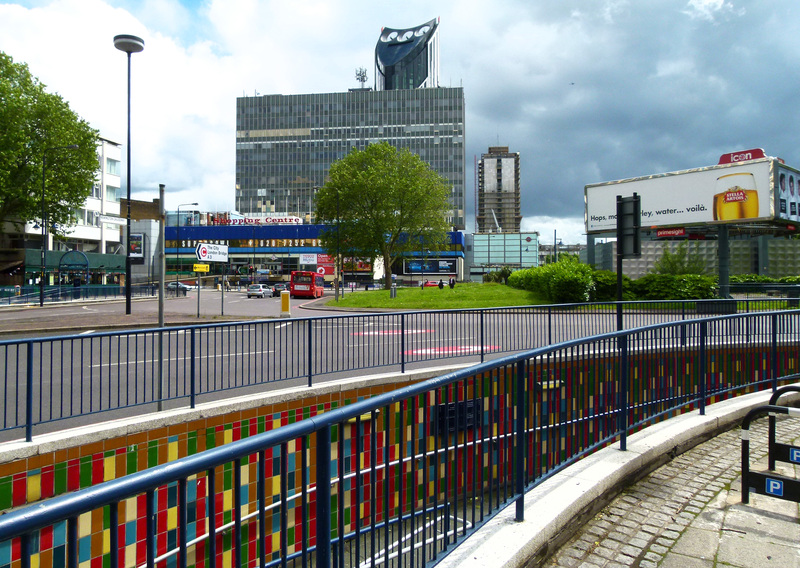 The role of Elephant and Castle as a major transport hub developed even further with the arrival of the railways (in 1863) and the Underground in 1904- with the Bakerloo line making the Elephant their southern terminal. 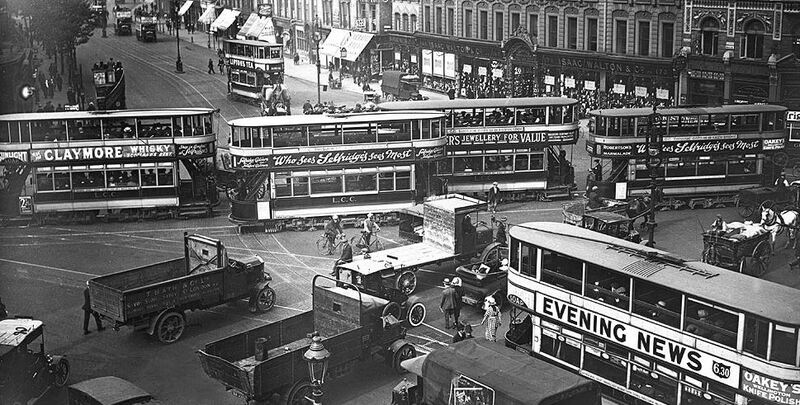 The Elephant also became a vital cog in London’s sprawling tram network. 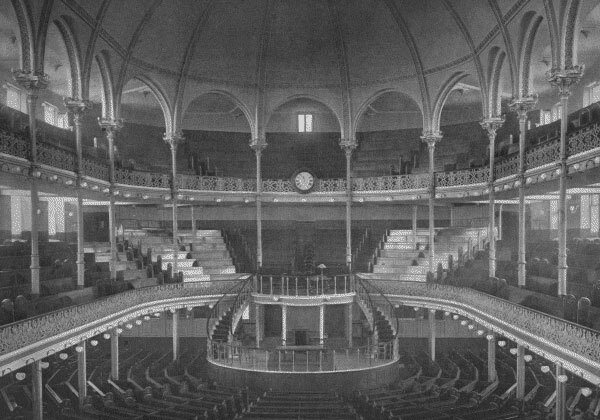 Two of the most popular destinations in the Elephant’s glitzy heyday were the large department store, William Tarn and Co, and the mighty Trocadero cinema. 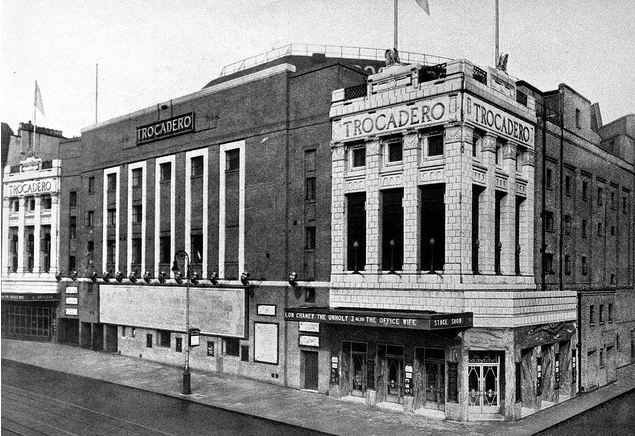 Opened in 1930, the Trocadero (which stood on the present site of the modern Elephant and Castle pub), was a glorious picture-house, capable of seating 3,000 movie-goers. 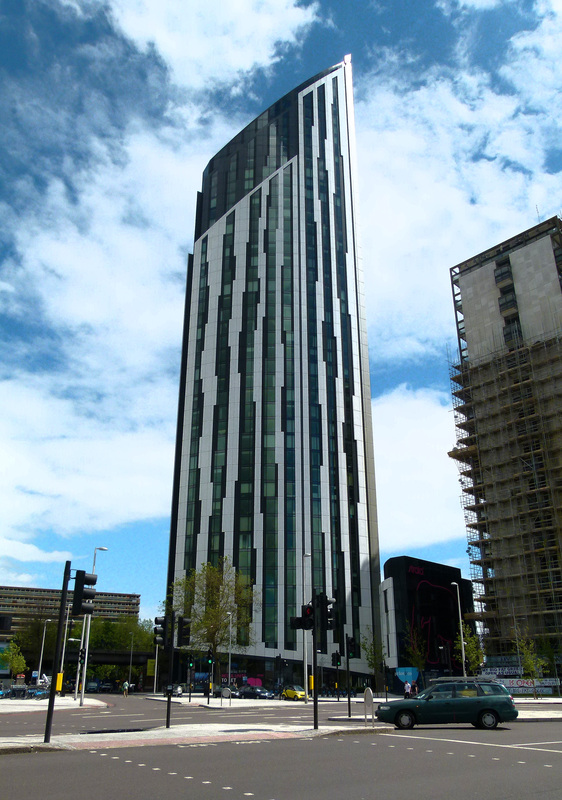 It also boasted Europe’s largest Wurlitzer organ. 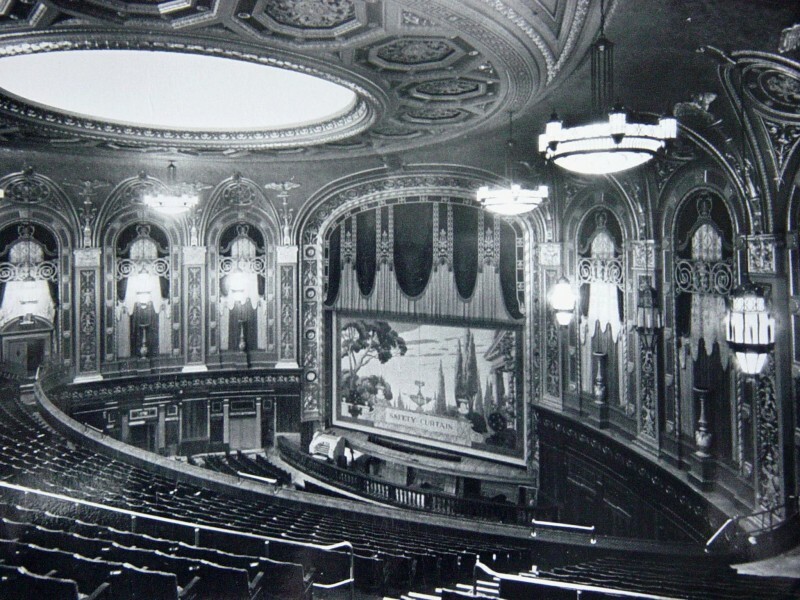 In 1932, the Trocadero was joined by a second cinema; the Coronet; an art-deco 2,000 seater picture house which opened up on the opposite side of the road after being converted from the Victorian built, Theatre Royal. 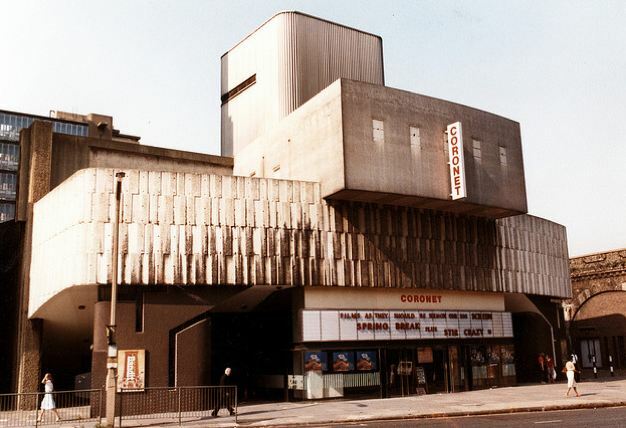 Although the Elephant’s colossal Trocadero has long since vanished, the Coronet is still going strong, now employed as a venue for many varied events ranging from club nights to boxing. 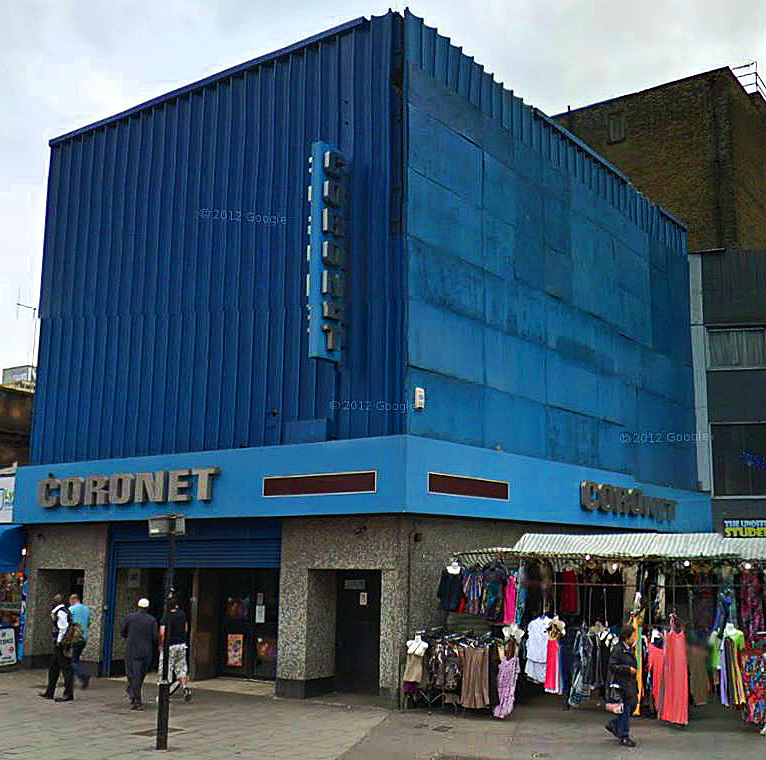 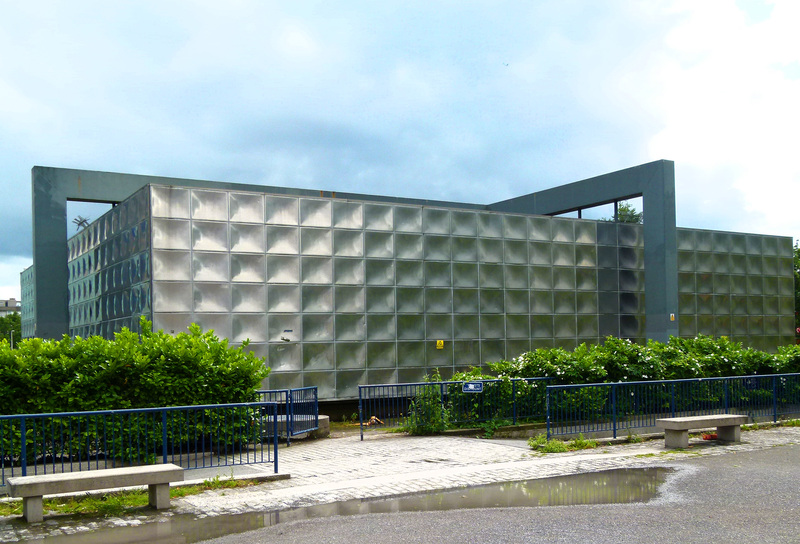 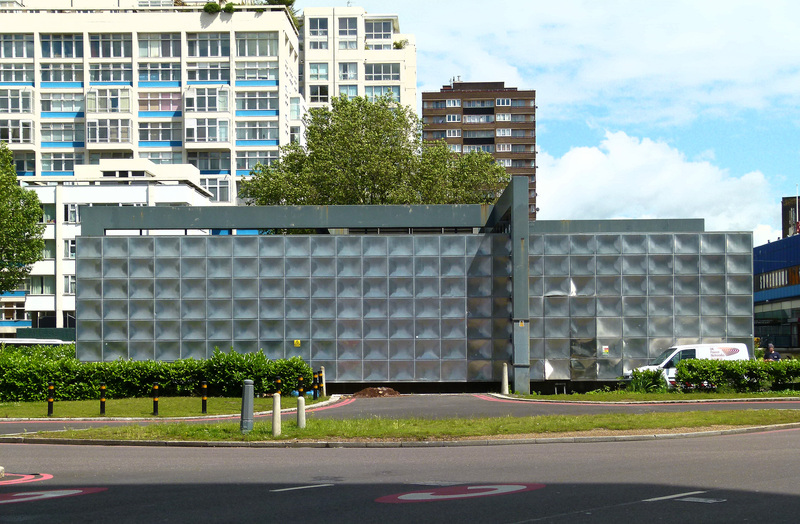 Despite being no longer able to provide an evening out at the pictures, Elephant and Castle is now home to The Cinema Museum which can be found on Dugard Way. 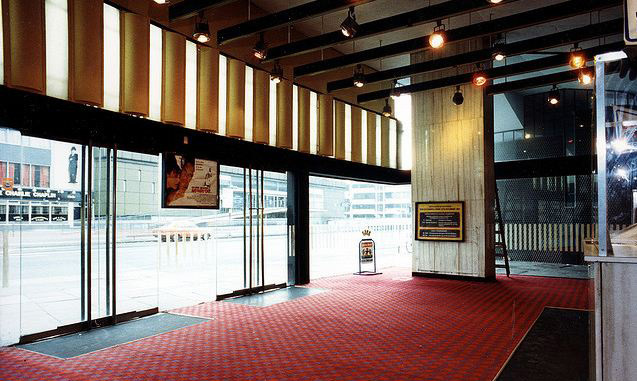 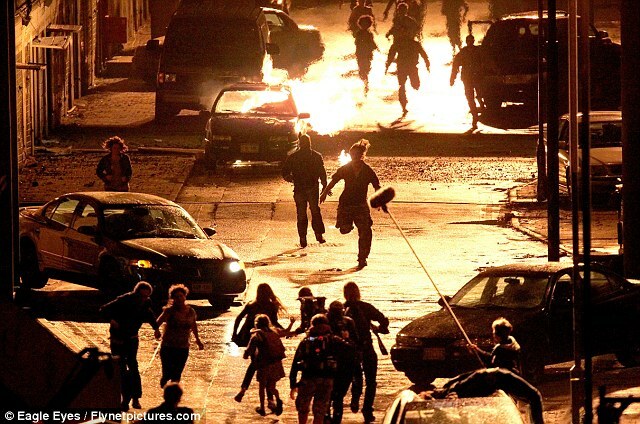 Although discreet (at present, if you wish to visit, a tour must be booked), this museum maintains a vast collection of historical cinematic artefacts ranging from the 1890s to the present day; everything from usher’s uniforms and vintage cinema fittings, to publicity shots and rare celluloid reels. 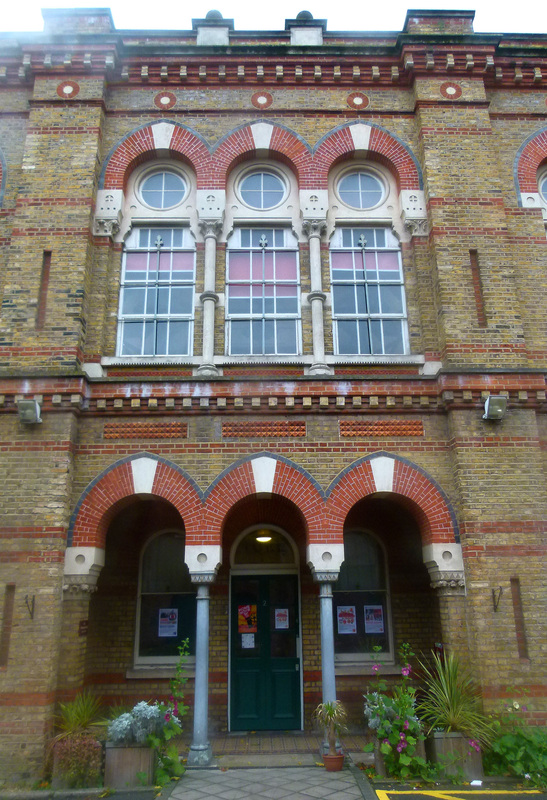 The Cinema Museum is housed within a rather extraordinary building… it was once the administration block for Lambeth’s former Victorian Workhouse. 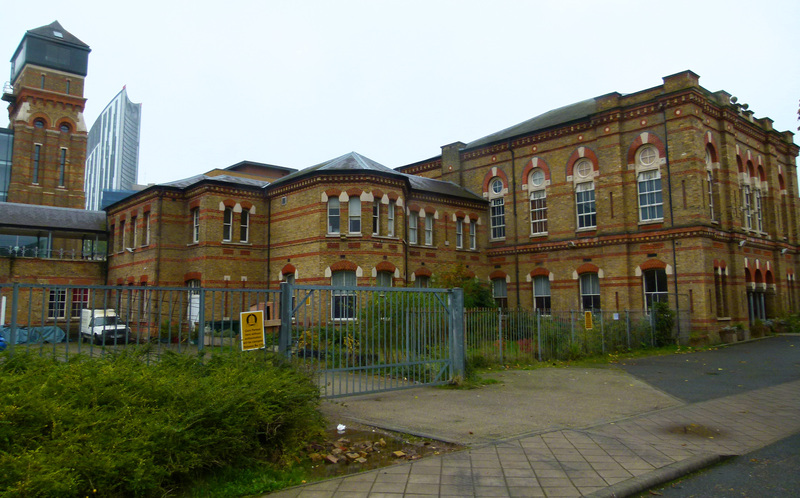 In the late 1890s, one of the many poor Londoners to spend time within this depressing institution was a young child called Charles Spencer Chaplin. 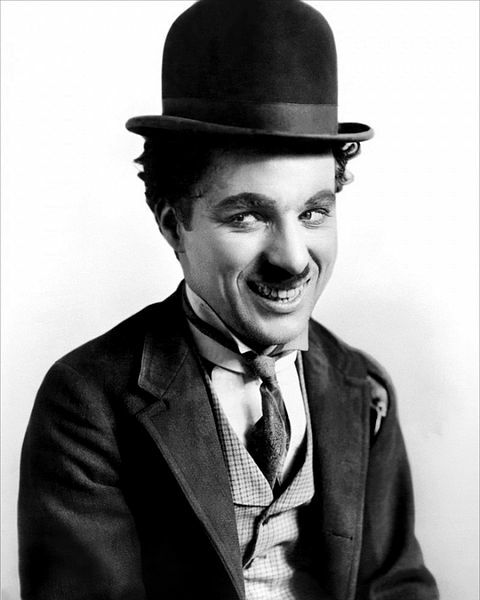 A few years later, and under the more informal version of his name, this former young workhouse inmate would go onto become the world’s first movie superstar… Charlie Chaplin. 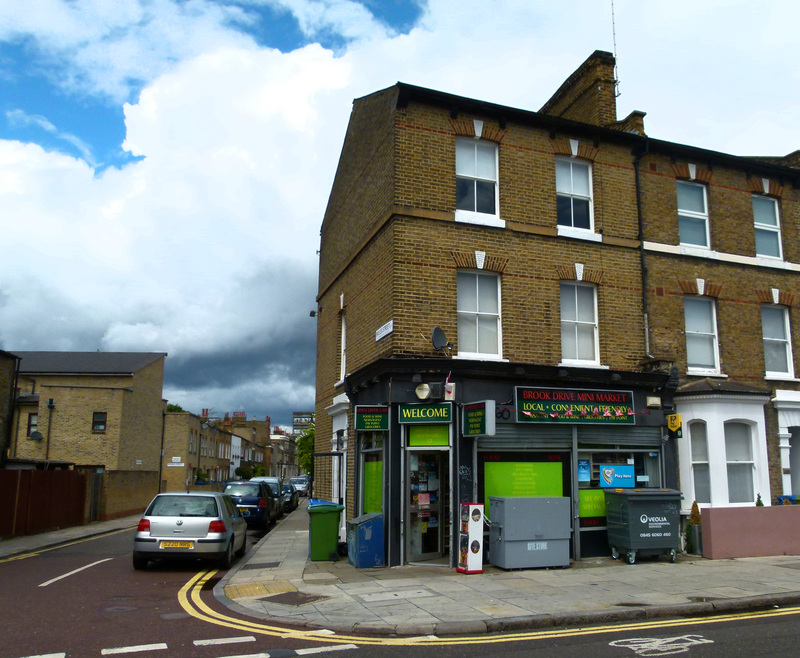 Charlie was very much a local lad, born less than half a mile away from the Elephant on East Street which, to this day, is still home to a popular market. 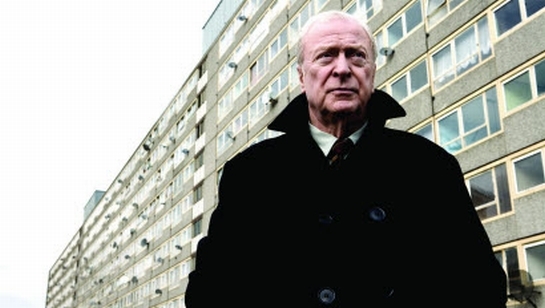 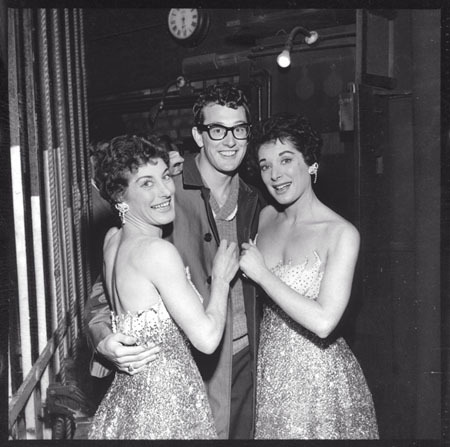 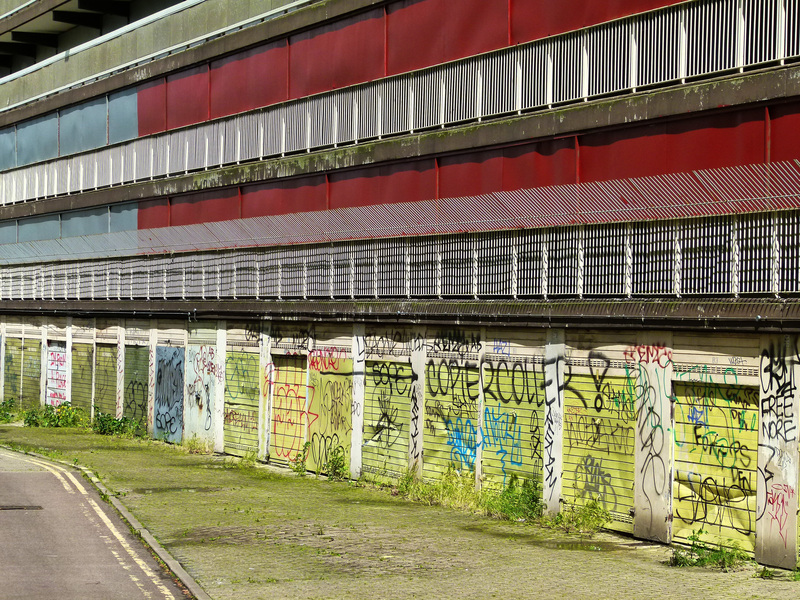 Growing up in South London, Charlie’s childhood was defined by crushing poverty. 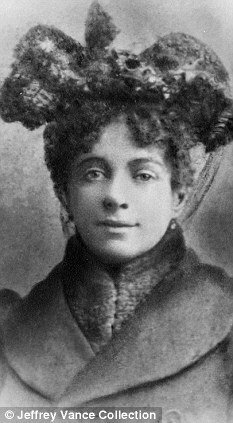 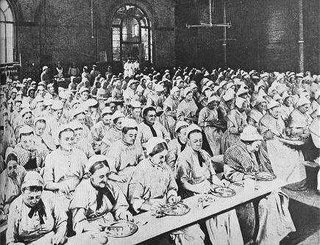 Along with a chronic lack of cash, his mother, Hannah Chaplin, also suffered from poor mental health; a condition which led to her spending time in the Bedlam Lunatic Asylum. 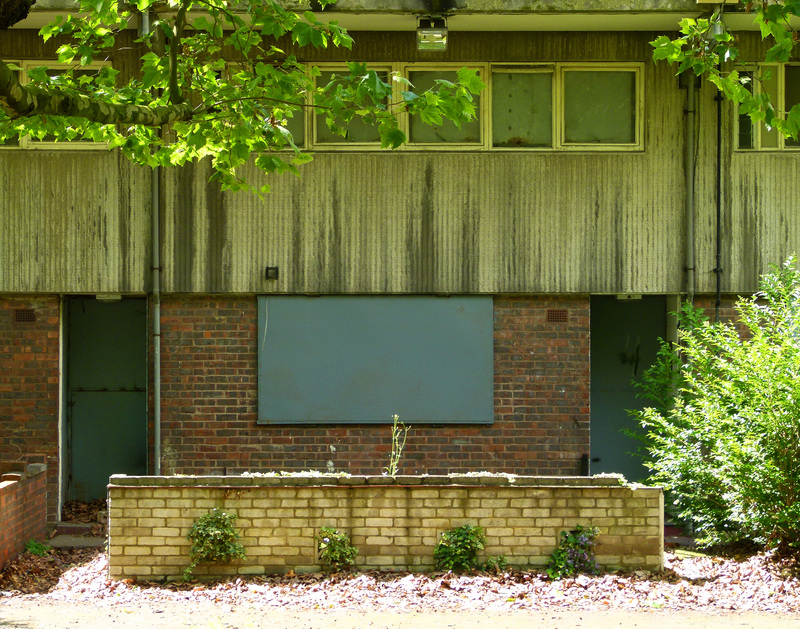 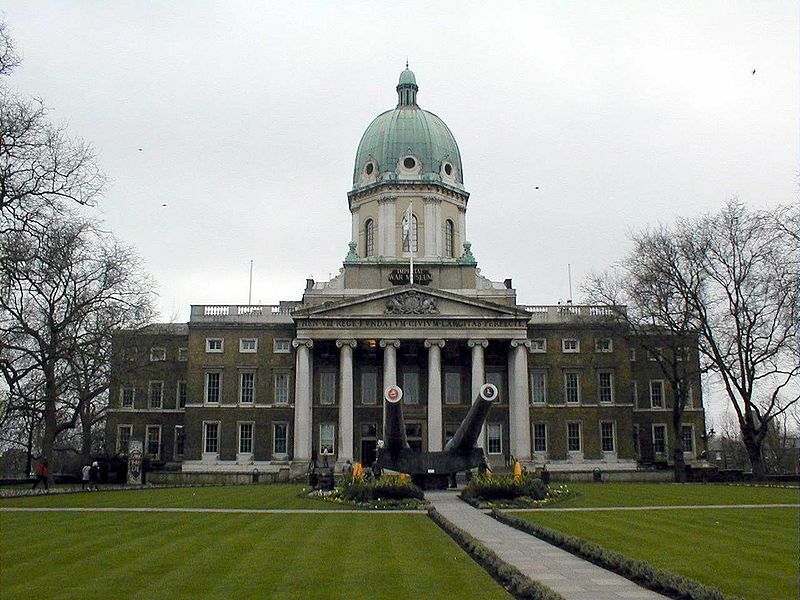 Today, you can still visit the hospital in which Charlie’s mother was incarcerated… it is now the Imperial War Museum, a short walk away from the heart of Elephant and Castle. 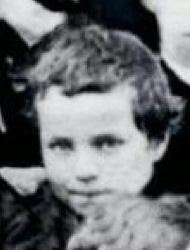 Charlie Chaplin’s childhood experiences of growing up in the area would later influence his famous film work which was characterized by a mixture of working-class humour and heart-breaking pathos, with those in authority often portrayed as bullying jobsworths. 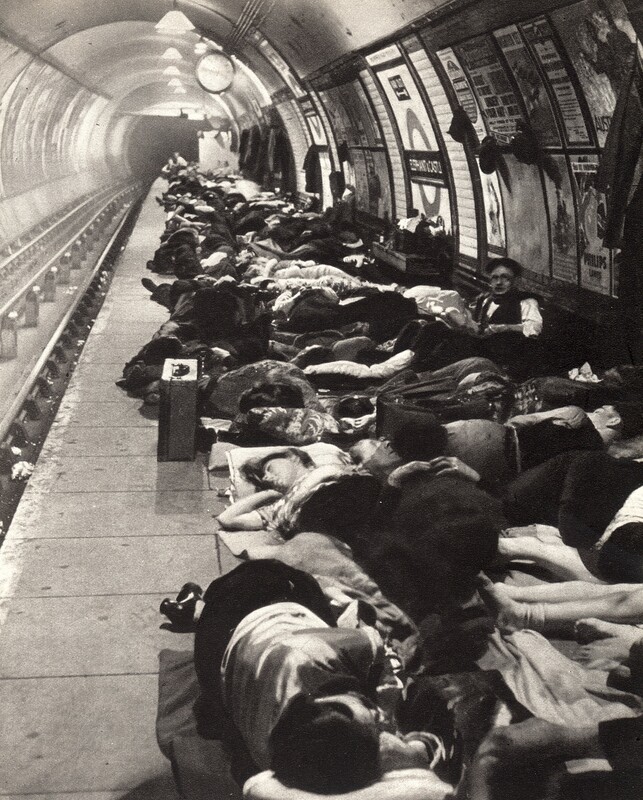 This influence is well demonstrated in his 1921 masterpiece, The Kid. 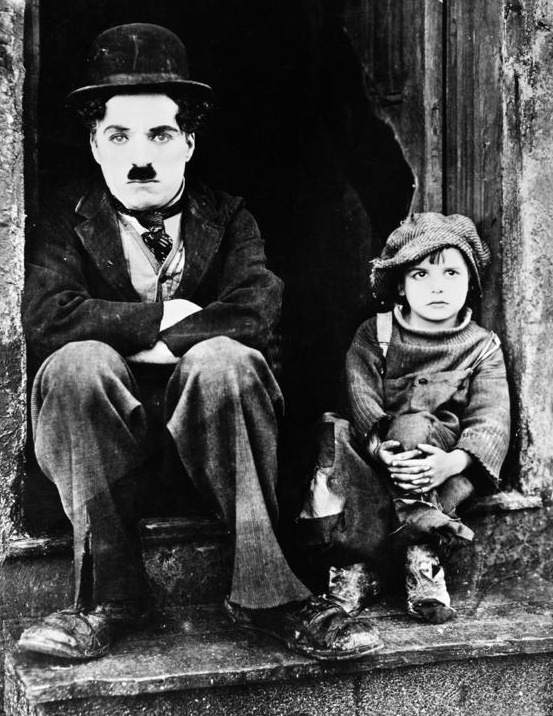 In this feature length silent film, Charlie’s ‘Little Tramp’ has raised an abandoned child from infanthood, the pair very much becoming father and son. 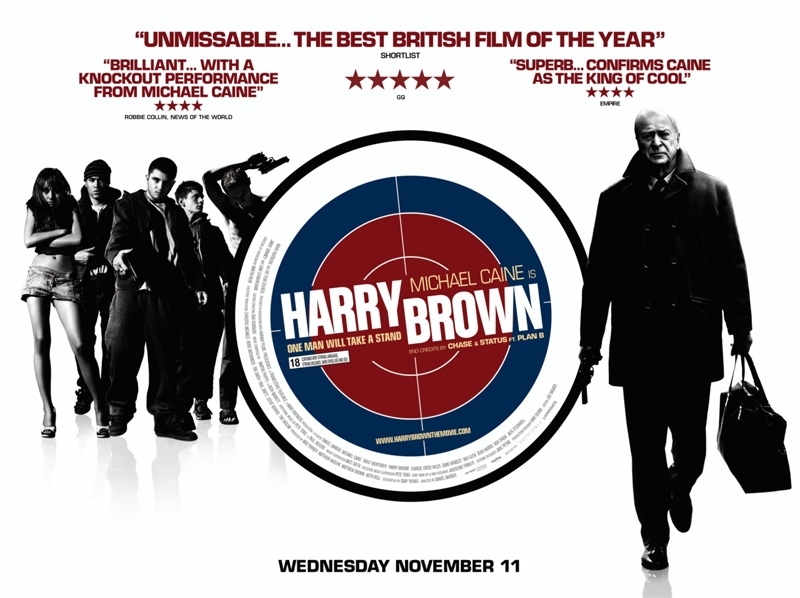 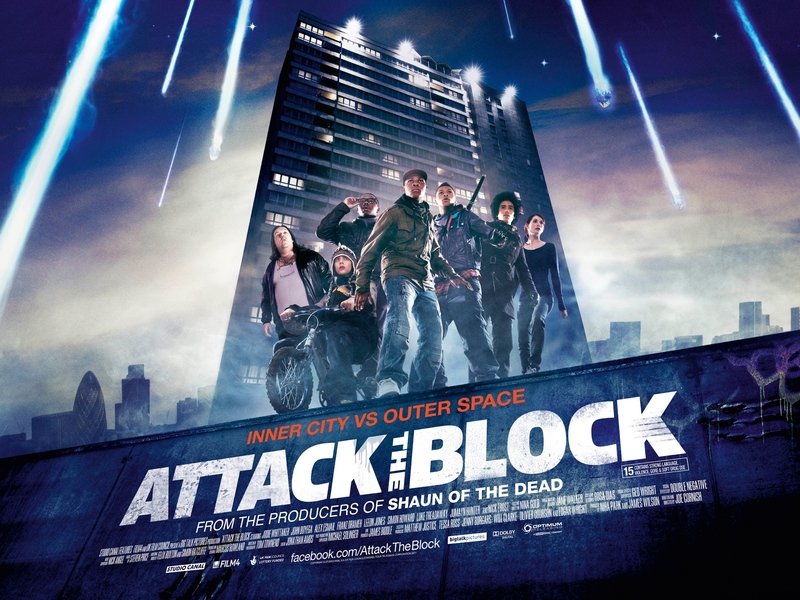 Although filmed in Los Angeles, the following famous sequence contains profound and deeply moving echoes of Chaplin’s south London childhood, especially the desperation he would have experienced whilst being forcefully parted from his mother at the gates of Lambeth workhouse.